Established in 2012 in the Czech Republic, this company wasted no time and stormed into the market with its innovative software for online casinos. Due to the top quality of its products and in spite of its young age, Endorphina became an in-demand developer within a short space of time, offering an array of edgy video slots with multiple unique features. Many reputable gambling operators rate Endorphina highly for the excellent game play, bold design, exciting visual and sound effects. Gamblers like the abundance of free spins and jackpots found in Endorphina’s games, as well as the eye-catching graphics of its slots. Last but not least, the company’s software is certified by iTech Labs, a reliable and well-known testing laboratory. This confirms Endorphina compliance with online gaming standards accepted globally and adds to the company’s credit. Currently, Endorphina is focused exclusively on developing slots, since exactly this type of gambling machines dominates the market. 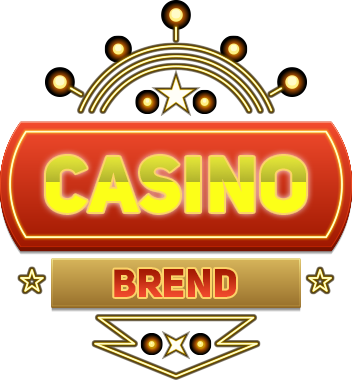 The company boasts an extensive selection of flash slots designed to deliver affecting gaming experience through the top quality of Endorphina software. Many gambling operators find its products outstanding for the smooth performance, high functionality and capability to stand up to gamblers’ expectations. The company is constantly striving to improve the quality of its products in accordance with market analysis, adding innovative features, introducing fresh solutions and developing new themes. The software meets international standards, while the developer ensures upmarket technical support working around the clock and provides all necessary information about its products. These features attract both gamblers and online gaming operators, who set a high value on Endorphina’s gambling machines. Endorphina slots are easily recognisable for their exciting themes built around all kinds of adventures and packed with cool characters, as well as for the colourful animated graphics supplemented with the advanced sound. Also, they are loved for their wide gambling possibilities with many paylines, bonuses, multipliers and other features that improve the gaming experience. The company’s slots are developed while keeping in mind the needs of both beginners and experienced users, and thus they provide the possibility to select a suitable option. Gamblers are also offered to choose from the wealth of themes, each one having an engaging plot and funny characters. The detailed and vibrant graphics is coupled with fine-tuned sound effects, while the bright symbols catch the eye, adding even more fun. One of the Endorphina’s signature features is an animated trailer to each of its slots, presenting a plot and engaging a gambler into the whirl of activity. The flash format makes these slots accessible via a web browser without the necessity to download the games. The user-friendly interface and demo-versions make it easier for gamblers to get comfortable with the slots. Multiple free spins and other bonuses can be found in every game (and some of them boast up to 50 paylines! ), while the certified Random Number Generator ensures fair play. 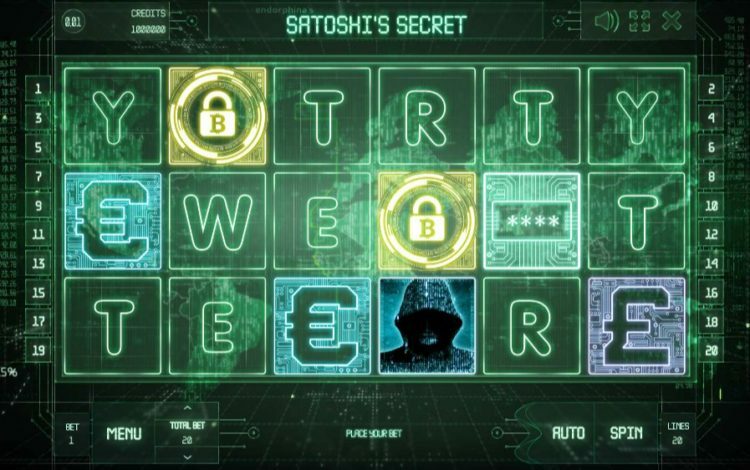 Satoshi’s Secret is the best of Endorphina’s slots due to its unique theme, stylish design, multiple combinations and extraordinary number of reels – Satoshi’s Secret features 6 reels and offers 21 paylines. Its plot is built around a mysterious developer of Bitcoin that is known as a free crypto currency accepted globally. The game features an intriguing 3D style with currency symbols and Q, W, E, R, T, Y letters, which can create various winning combinations along with wild symbols. In addition to multiple wining combinations, gamblers are offered to make up a password from these letters, since this allows winning a supper prize that can be invested in Bitcoins for further withdrawal.